Lower your E90 or E92 M3 while maintaining a comfortable ride, and effectively switch between sport and normal driving modes from within the cabin. Would you like to be able to adjust the ride of your 3 series without ever stepping outside of your car? 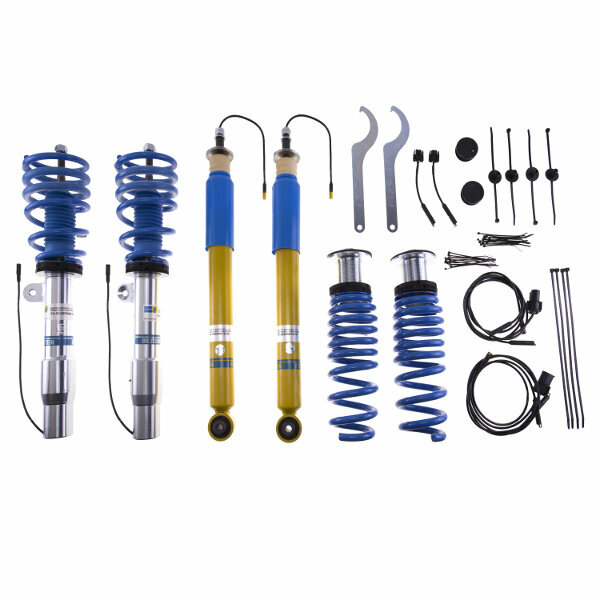 If so, the Bilstein B16 Electronic Ride Control Adjustable Coil-Over System is for your. The Bilstein B16 Adjustable Coil-over allows for cockpit adjustment saving you the hassle of manually adjusting your coil-overs. With the flick of a switch you can take your BMW from a normal ride used for everyday driving to; sport mode to firm up the suspension and allow for improved handling. The Bilstein Adjustable Coil-overs are perfect for any car that is both daily driven, and sees aggressive street driving/track use. Since the coil-over is height adjustable this allows you to choose exactly how low you want your car to sit. The Bilstein B16 system puts you in complete control, providing the kind of precise suspension tuning formerly available only on race cars. 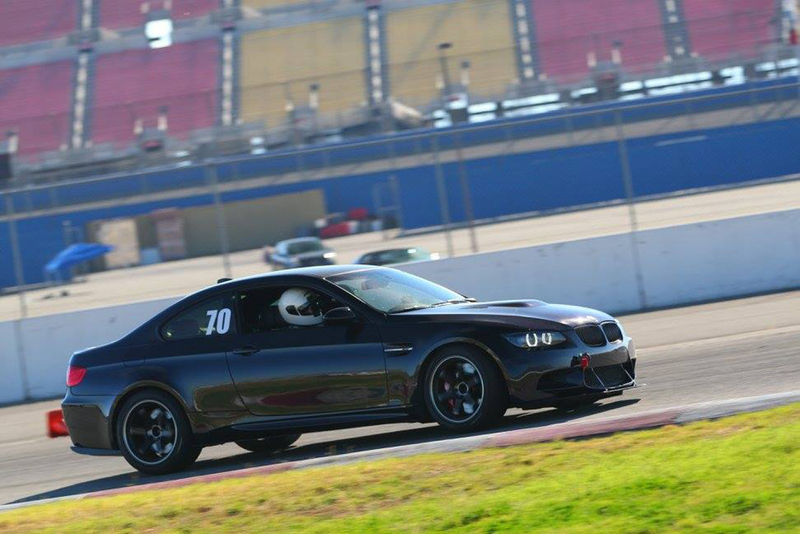 From a weekend of track use, to daily driving, this system provides perfect handling when you want it.